Does your leadership development miss the mark? Recently HRD magzine spoke to Karlie Cremin, principal of Dynamic Leadership Programs Australia, (Part of the DLPA Group which includes iedex) about how to ensure leaders and teams understand the strategic direction of their organisation. What do you think organisations should focus more on: Building their team’s leadership development or their business skills? Over recent years, it has become very popular to develop people as ‘leaders’ rather than managers. Whilst leadership skills are obviously important, they are fairly redundant without management skill. We advocate organisations developing management and leadership skills in equal measure to ensure they have the most effective leaders possible. In management skills, we would be including skills such as financial acumen, performance management, general commercial knowledge, HR skills, marketing and process management. You need these skills in order to operate effectively at senior levels, and to appropriately make decisions. However, in order to take people on a journey, leadership skills are critical. This would include self-management, communication, persuasion, negotiation, etc. It is through the mix of these skills that the magic occurs. In order to ensure the right balance is struck within an organisation, development activities need to be developed so that the two skillsets are developed in tandem. This will mean that they are complementary and build on each other through the development phase. 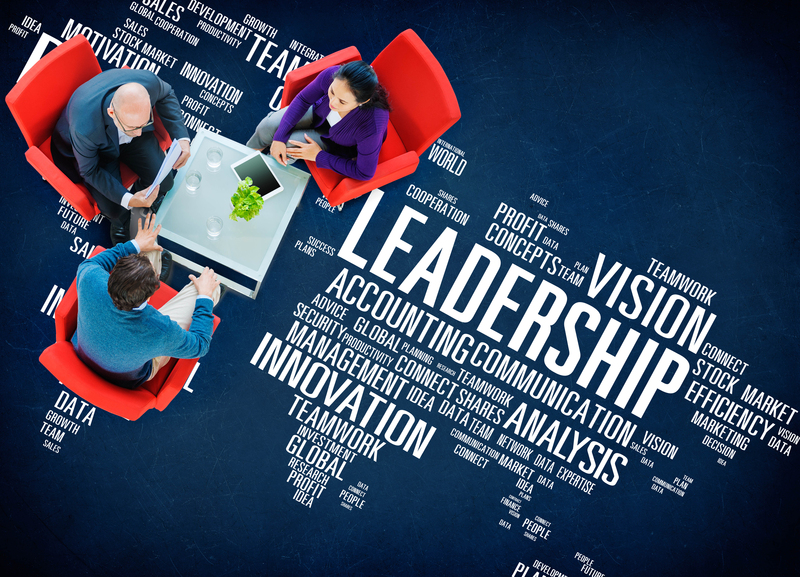 What are the benefits of having a Leadership Capability Framework in place? Leadership Capability Frameworks are a great way to ensure that you have the capability in your leadership team to deliver your strategy, now and in the future. They are basically a framework that articulates the skills required of leaders in your organisation, and critically defines proficiency levels on the basis of displayed behaviour. For example, communication might be one of your leadership skills. Within a Capability Framework you would then define a level 1 proficiency as someone who is able to easily understand others, level 2 might be that they are able to understand others and communicate their point succinctly, and level 3 might be that they are able to persuade others through communication. This is obviously a simplistic example. The benefit of these frameworks is that it provides the roadmap for not only the organisation, but the workers as well, to see what behaviours they need to develop and exhibit in order to progress. This is a powerful tool for succession planning, skills planning, staff development and cultural development. How do we ensure our leaders and their teams understand the strategic direction of our organisation and are fully aligned to its execution when it comes to their focus and output? Staff need to be aware of the strategy of the organisation overall, however, more crucially, they need to understand how the activities they perform regularly support the delivery of the strategy. For example, if an organisation had a strategy of delivering services faster than competitors, staff could be engaged in the strategy by seeing the link between increasing their productivity and the strategic action. It all comes down to creating a tangible link between the actions of the individual and the strategy of the organisation. Workers can only be engaged in strategic action if they know and understand that strategy of the organisation. Therefore, strategy needs to be communicated clearly, regularly and in a way that is meaningful to the workforce. If your people don’t understand what the organisation is trying to achieve, they are highly unlikely to be able to support its delivery.